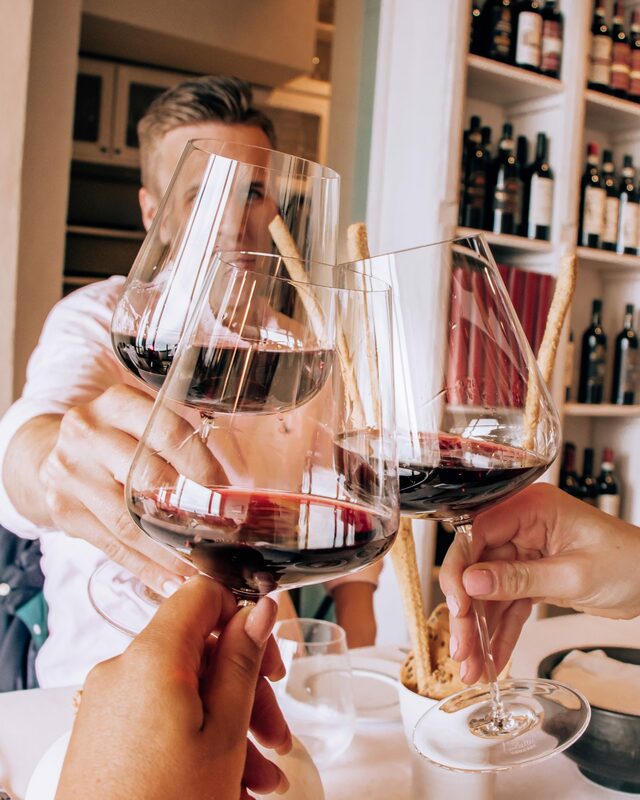 One of the most asked questions I get from travelers and clients en route to Italy is whether they’ll be able to get by if they don’t speak Italian? 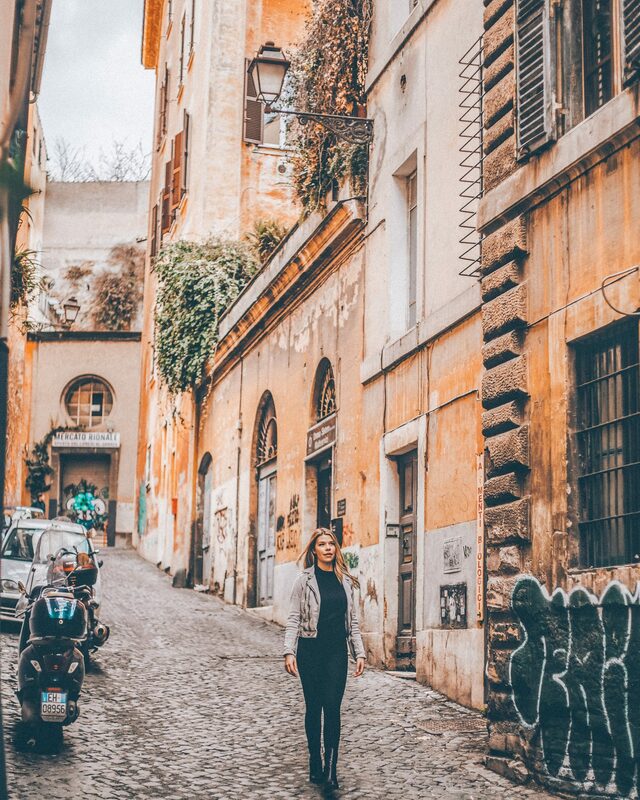 The short answer to this is yes, so don’t let your lack of knowledge of the Italian language stop you from exploring all that Italy has to offer. Also, now that we live in an era of Google Translate, there is really no excuse for allowing anxieties of not speaking a foreign language inhibit your travel dreams. In more popular cities, like Rome, Venice, and Florence, getting by on English alone is doable, but not recommended. Like most non-English speaking countries that you visit, making an effort to speak the language is greatly appreciated. Travel should be a culturally immersive experience, and language plays a major role in this. If you’re planning on visiting less popular towns and regions in Italy like Puglia, Calabria, or other countryside escapes, packing an English-Italian dictionary or downloading an app is not necessarily a bad idea. The key is to not stress too much over it. Have fun with speaking and learning Italian as a part of the cultural experience. Italians are more than warm and welcoming and will be nothing but appreciative of your efforts to immerse and engage. 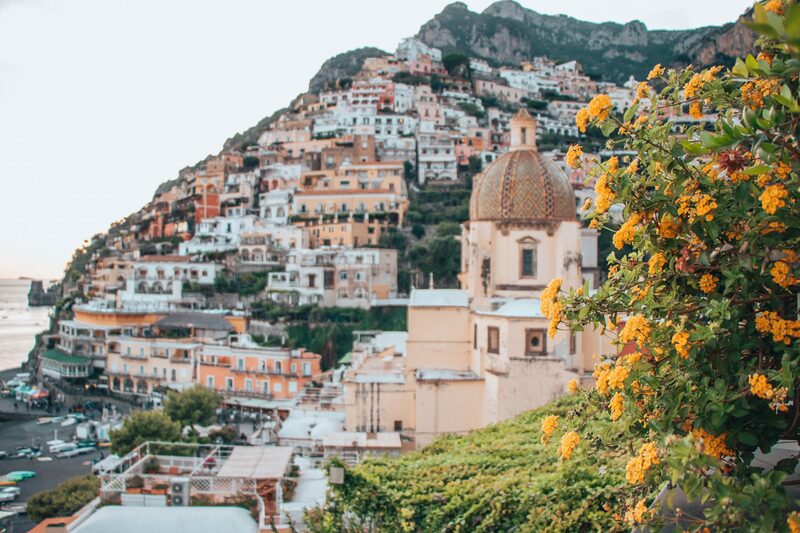 In return, I can guarantee that utilizing even a few of these Italian words and phrases will result in a much more immersive and local Italian travel experience. Salute!/ Cin cin! – Cheers! Come va? – How’s it going? Dov’è il bagno? – Where is the bathroom? Parli Inglese? – Do you speak English? Quanto costa? – How much does it cost?